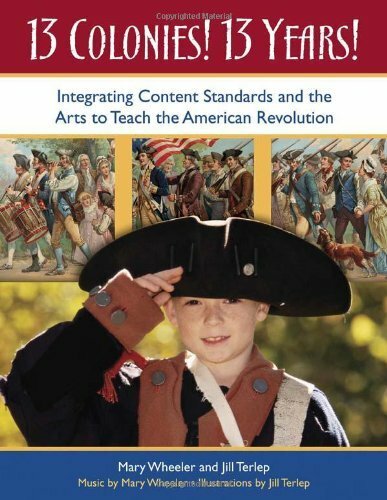 Students revisit the American Revolution through guided practice activities, complete lesson plans, reproducible worksheets,poems, songs, and an educational play packaged into this unique teacher resource book. This title integrates creative arts, innovative activities, and original music. The content is selected to coordinate with National Standards for History, Standards for Grades K-4 and National Standards for United States History, Standards for Grades 5-12. Two other important components of the book are a musical play and a pantomime. While entertaining students, it develops varied educational concepts and expands critical thinking skills.Students may: Stage the musical for an audience; act it out in class; or read it silently. All lyrics can be used as songs or read as poetry. Everything is reproducible. Complete musical scores as well as the complete script of the play is included and ready for use in student productions. 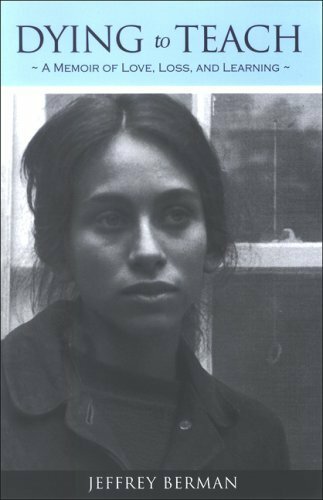 "Media Messages" is one of the few books to confront issues of race, class, and gender in the media. 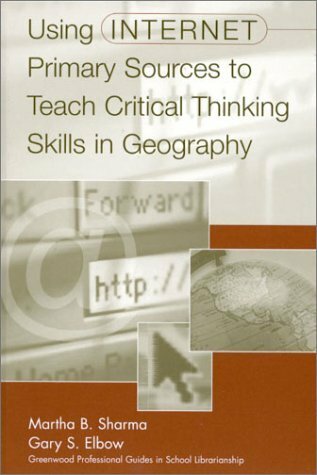 Holtzman's work will be useful to media literacy educators seeking ideas for how to address issues of multiculturalism and the media in the classroom. 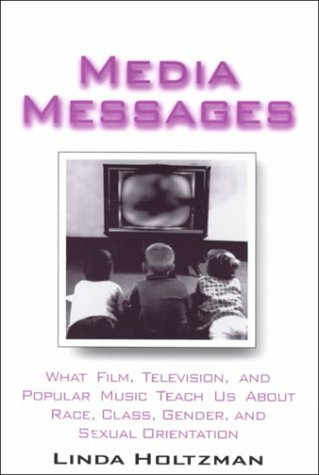 Holtzman provides media activities that help readers and students reflect on their own racial, sexual, and class backgrounds and perceptions, and how the latter is informed by film, television, and popular music. Dying to love is the most tragic, heartbreaking story about the strength of a couple faced with cancer and the will to live. Barbara is a strong woman who fears death and fights to leave behind lessons of love because she wants to leave the world knowing her family will be ok, especially her husband. The tragedy is how much she lived and loved life. It is the most intimate love story I have ever known. The love her husband has for her is the love we all want for ourselves. I have never known a greater love story. In Dying to Teach, Jeff Berman presents a story that will touch anyone who has gone through a serious illness with a beloved family member. He is honest about his emotions and I found it quite moving. There is a section of photos in the center that made Barbara a real person - not a character in a book. It is also important reading for anyone trying to write meaningfully about personal experiences, as well as for teachers of writing. For the sake of full disclosure, I must admit that my daughter was a student of Professor Berman's, and I have heard him speak on this topic. In reading the other review of this book, I was a taken by surprise.As a past student of Jeff Berman, I can honestly say that the other reviewer's concern of students telling Jeff what he wanted to hear for fear of grading is absurd.His point is not to compliment himself, but to show readers how emotions have an important place in the classroom, and in writing, it is difficult and confining when professors expect emotion to be kept out of the classroom.Writing is theraputic. "Teachers and students who are not ashamed to be moved to tears, who respond to reading and writing assignments with genuine empathy--are those who are most profoundly affected by education. "I can attest to the truth of this statement.All of Jeff Berman's books will teach the readers how to become better writers and more empathic people in every day life. I wanted to like DYING TO TEACH more than I did, for the author, I firmly believe, wants to help others and unveil the compassion lodged within each of us like a beating heart.Unfortunately, the book is far too long and Professor Berman dwells on the tragedy of his wife's death until he comes up with thee idea of using it as a teaching tool, which I thought pretty crass.He says that this is what his wife would have wanted, but I don't know.He quotes copiously from his students' papers. "I sought to transport [my students] to a different emotional realm, one that involved nothing less than the contemplation of life and death." The fifteen students who heard Jeff Berman deliver his eulogy for Barbara might have felt otherwise, but they would have seemed like monsters if they responded in any way other than as they did.When he asked them, "Was it appropriate for me to read the eulogy for my wife in class?" 13 of his 15 students responded vigorously, Yes, Professor, quite appropriate.I feel that this sampling might have been skewed by grade concerns.And also common etiquette and human decency.So then he prints pages from his students' essays, all of them thanking him profusely for allowing them to cry and to feel.I hate to say Bah humbug, but if he cut out half the compliments to himself that his students felt compelled to write, the book would have been a heck of a lot shorter and a heck of a lot more appropriate. "Teachers and students who are not ashamed to be moved to tears," he learns, "who respond to reading and writing assignments with genuine empathy--are those who are most profoundly affected by education. "Case definitely not proven if you ask me. In a culture that often grants fewer safety nets to nonwhite children, Strength for Their Journey is a crucial book that African-American parents can turn to again and again, paving a path of confidence and joy for future generations. Learning to Teach Citizenship in the Secondary School contains background information, tasks, activities, key websites, discussion points and research questions for students and teachers looking to brush up on their knowledge. It focuses on how to teach such aspects of modern life as government, democracy, law, human rights, social justice, sustainable development and the environment. 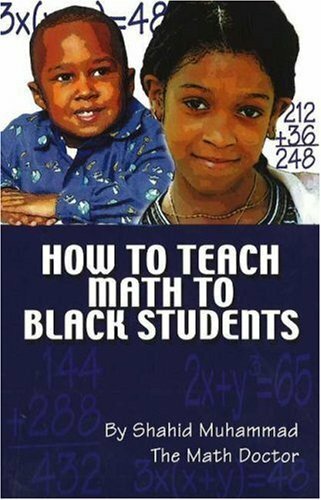 The book combines questionable statements (Al Kharizmi is a black mathematician),wrong statements ("mathematics is prevalent in almost all careers and professions"), and mostly trivial statements ("teachers must ...extinguish all negative verbal communications and interactions with the students"). Also you can find there derogatory generalizations aboutstudents ("youth occupy most of their free time watching television, listening to music,playing sports and games, or eating")and teachers ("Educators are producing robots as opposed to thinkers").Some advices suggested by the author are really funny,like the advice to college instructors to"have students develop songs, poems, sories, cartoons or rhymes on some math concept, pricipal,or skill"). What I couldn't find in the book is the answer for the title question. Teaching middle school mathematics to inner city students is what I do on a daily basis. 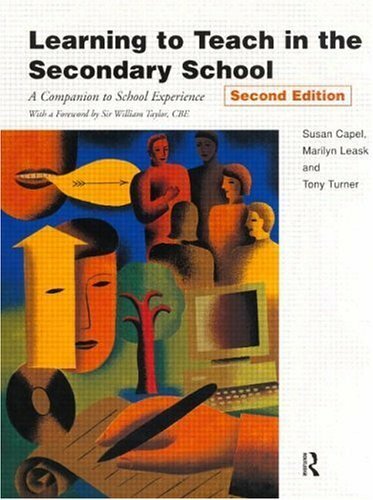 This book changed my approach and made a world of a difference in the performance of my students. It changed my perception of reality of unequal access to education in America for most poor African Americans. There is a completely different way that a student looks at the world when he or she may not have had a decent dinner the night prior to coming to school. There are a laundry list of socioeconomic issues that make it almost crucial to approach the teaching of mathematics to most African American students differently. Different motivations for learning is the key to this understanding the author's point of view. This understanding can be appliedfor success in teaching every subject. 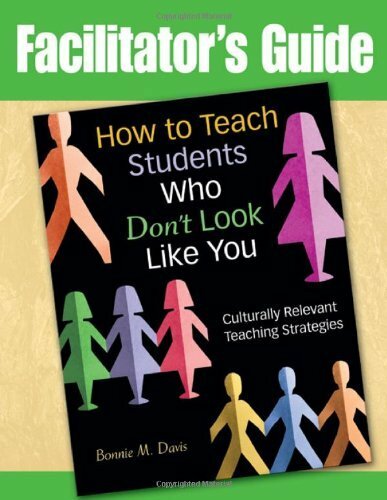 Changing a student's motivation by using things that are unique to his or her ethnic group as motivation does not constitute racism or advocate the teaching of it -it's common sense! 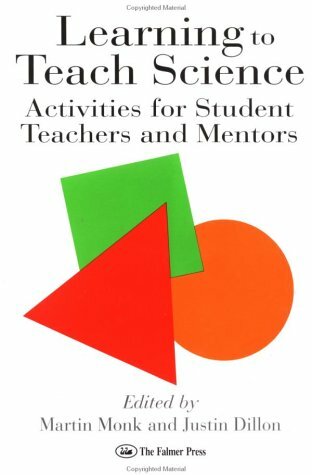 Through a combination of practical approach and professional rigor, this accessible book provides a core text for trainee teachers and their mentors. 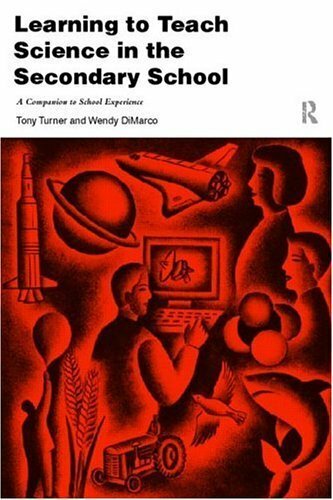 It systematically explores the issues and skills involved in becoming a teacher and provides a wealth of classroom examples with which to illustrate the important theoretical points raised. 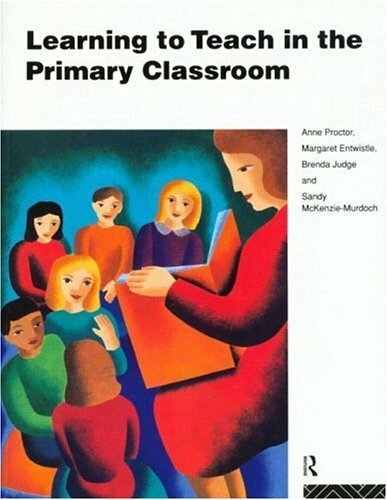 Learning to Teach in the Primary Classroom is structured to be of maximum value to the students beginning pre-service training and is divided into six chapters, each covering an important area of practice. Subjects included are planning, classroom organization and management, teaching strategies, assessment, self-appraisal and professional development. At the end of each chapter are additional sections which elaborate on the issues raised and provide practical activities which the student and mentor can use to develop the student's professional competencies. Throughout, novice teachers are encouraged to think about how the basic skills fit togetherin their proofessional development and determine the sort of teacher that they will eventually be. Scientific evidence has made it abundantly clear that the world's population can no longer continue its present rate of consuming and despoiling the planet's limited natural resources. Scholars, activists, politicians, and citizens worldwide are promoting the idea of sustainability, or systems and practices of living that allow a community to maintain itself indefinitely.Despite increased interest in sustainability, its popularity alone is insufficient to shift our culture and society toward more stable practices. Gary Holthaus argues that sustainability is achievable but is less a set of practices than the result of a healthy worldview. 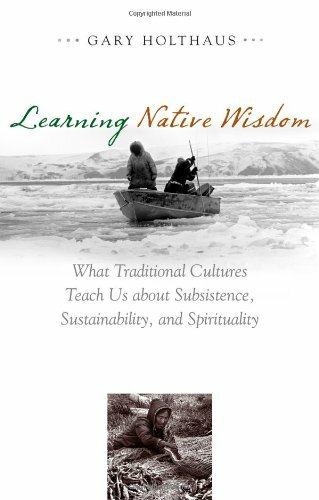 Learning Native Wisdom: Reflections on Subsistence, Sustainability, and Spirituality examines several facets of societies -- cultural, economic, agricultural, and political -- seeking insights into the ability of some societies to remain vibrant for thousands of years, even in extremely adverse conditions and climates. Holthaus looks to Eskimo and other Native American peoples of Alaska for the practical wisdom behind this way of living.Learning Native Wisdom explains why achieving a sustainable culture is more important than any other challenge we face today. Although there are many measures of a society's progress, Holthaus warns that only a shift away from our current culture of short-term abundance, founded on a belief in infinite economic growth, will represent true advancement. 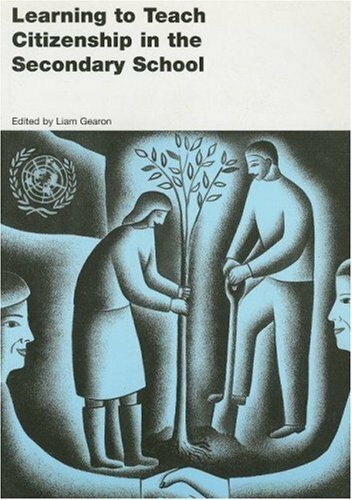 In societies that value the longevity of people, culture, and the environment, subsistence and spirituality soon become closely allied with sustainability.Holthaus highlights the importance of language as a reflection of shared cultural values, and he shows how our understanding of the very word subsistence illustrates his argument. In a culture of abundance, the term implies deprivation and insecurity. However, as Holthaus reminds us, "All cultures are subsistence cultures." Our post-Enlightenment consumer-based societies obscure or even deny our absolute dependence on soil, air, sunlight, and water for survival.This book identifies spirituality as a key component of meaningful cultural change, a concept that Holthaus defines as the recognition of the invisible connections between people, their neighbors, and their surroundings. For generations, native cultures celebrated and revered these connections, fostering a respect for past, present, and future generations and for the earth itself.Ultimately, Holthaus illustrates how spirituality and the concept of subsistence can act as powerful guiding forces on the path to global sustainability. He examines the perceptions of cultures far more successful at long-term survival than our own and describes how we might use their wisdom to overcome the sustainability crisis currently facing humanity. 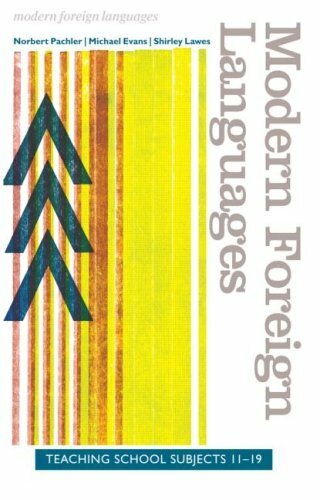 This book therefore focuses on the key skills of teaching modern foreign languages. A practical focus is underpinned by theoretical perspective. The book assists student-teachers and also provides support for mentors and tutors working with modern foreign language students. When significant numbers of college-educated American women began, in the early twenty-first century, to leave paid work to become stay-at-home mothers, an emotionally charged national debate erupted. Karine Moe and Dianna Shandy, a professional economist and an anthropologist, respectively, decided to step back from the sometimes overheated rhetoric around the so-called mommy wars. They wondered what really inspired women to opt out, and they wanted to gauge the phenomenon's genuine repercussions. 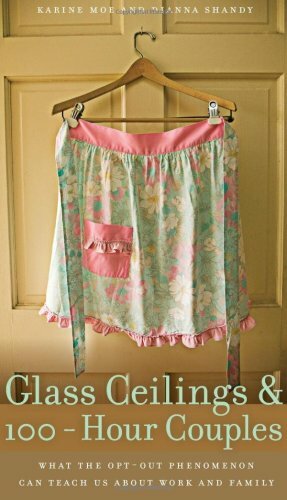 Glass Ceilings and 100-Hour Couples is the fruit of their investigation--a rigorous, accessible, and sympathetic reckoning with this hot-button issue in contemporary life. Perfect Book for All the (Formerly) High-Powered Moms on Your Block! This is the usual self justifying nationalist rubbish Serbed by a energetic and relentless defender of nationalist hate mongering and war crimes. Sremac traversed the country lobbying to prove that war criminals like Radovan Karadzic were really heros and the crazed blood soaked and self defeating nationalist lunacy they skippered was really a noble and heroic struggle for freedom. This work dutifully conveys the stock lies of Serbian nationalist delusion: the evil Germans again out to destroy Yugoslavia; the treacherous US hell bent on imposing its evil world order on the peace and freedom loving Serbs; the deceitful western media out crucify the heroic Serbian people and their noble cause. It's a simple message: Serbs good - Others bad. Her psuedo objective language will only fool the converted along with clueless useful idiots willing to side with any one or anyhting seen as at odds with Washington. For Sremac, the mistake the Serbs made, in their naive and innocent way and unlike those sneaky and nasty Croats and Bosnian Muslims, was not to hire PR experts to promote the "truth" about their "misunderstood" fight for freedom. Unfortunately there were many Sremac's from all sides - zombies blindly defending "their" sides role in the free for all slaughter, destruction and genocide that marked Yugoslavia's self destruction. Sremac is perhaps biased by any residual Serb identity but that is irrelevant if the claims and sources used agree with those of authoritative writers on the subject. That appears to be the case in comparing her book with the NSA's expert during the war (John R. Schindler) and the US Army Intelligence's John E. Sray. Sadly, while the NSA was did not go public with its criticism of the standard interpretation, Sremac could have referenced Col. Andrei Demurenko's report on the Markale Markeplace bombings. David Binder had access to it but used a secondary source instead. In the broader perspective, the account is accurate in terms of events and motivations seem in line with what is described by other sources as well. The book is in conflict with the popular conception of the war in that it does not believe Serbs to be guilty of Genocide, commencing the war, and other atrocities. That does not mean that she believes they did not exist. War crimes and atrocities existed on all sides but she singles out the Bosnian government under Alia Izetbegovitch and the Croatian Ustashe government for particular cruelty and for using such as tools of war. Her case in that regard could be stronger but that is due to a perhaps excessive focus on the actual war instead of the propaganda war. She stops only to mention the occurrence without providing the amount of detail of the situation and the comparison with Western media beliefs. This is understandable in an effort to communicate without boring the audience (Westerners refuse to listen to detailed arguments) but as any lawyer knows, omission is is potential failure unless the weight brings the case down. A good book that perhaps deserves 4.5 but is given the benefit of the doubt for a still excellent understanding of events on the Washington side. 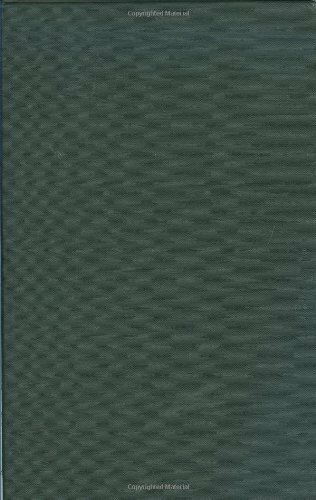 Nothing in this book references back to the historic facts about the Bosnian right to independence, freedom, and democracy.Book has failed on numerous accountsto provide the overview of true causes of war and agression on Bosnia. War of Words is an amazing piece of racist propaganda matched only by the fantasy-laden accounts of the wars in Yugoslavia which came from Belgrade's state-run media, or the version of the war in Iraq as told by the Iraqi information minister.Sremac is not only a representative of the Serbian government, hardly making her account unbaised, but fails to account for aspects of the Bosnian war (such as the starvation and murder of Muslim prisoners in detention camps) which were confirmed by witnesses from dozens of relief organizations and media groups, as well as thousands of tesitmonials at the UN warcrimes tribunals.Sremac further claims that Washington's motivation for supprting the Muslims was based on some crazy desire to intervene in countires after the cold war (laughable is you know anything about Clinton's record of intervention, or if you examine how long it took Washington to intervene in Bosnia and under what conditions).She relies on the accounts of the war from such indicted criminal murderers as Radovan Karadzic, and subscribes to common Serbian attempts to blame the victim of genocide for Serbia's vile crimes.If you want to know what it is like to read some nice racist fiction, or experience Balkan duplicity firsthand, pick this work up, glance it over, burn it, and then scold yourself for having put money in the pockets of somebody like Sremac.Further, the people on this site who wrote rave reviews of this book are probably either ultranationalist members of the Serbian parliament or themselves indicted war criminals hiding in Pale. Danielle Sremac was a registered agent lobbying on behalf of a foreign government, namely, the Yugoslav (Serbian and Montenegrin governments) during the wars of the 1990s. This can be looked up in public records, as proscribed by law. This highly practical text is a revised edition of the very successful first two editions. 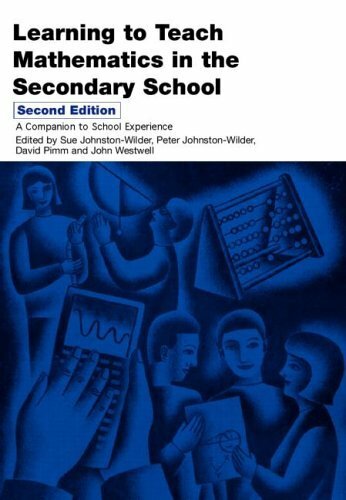 With even more useful strategies and ideas, Learning to Teach in the Secondary School covers the whole spectrum of situations and potential problems faced by training and newly qualified teachers. This text offers a sound and practical introduction to the skills needed to gain Qualified Teacher Status, and will help you to develop those qualities that lead to good practice and a successful future in education.